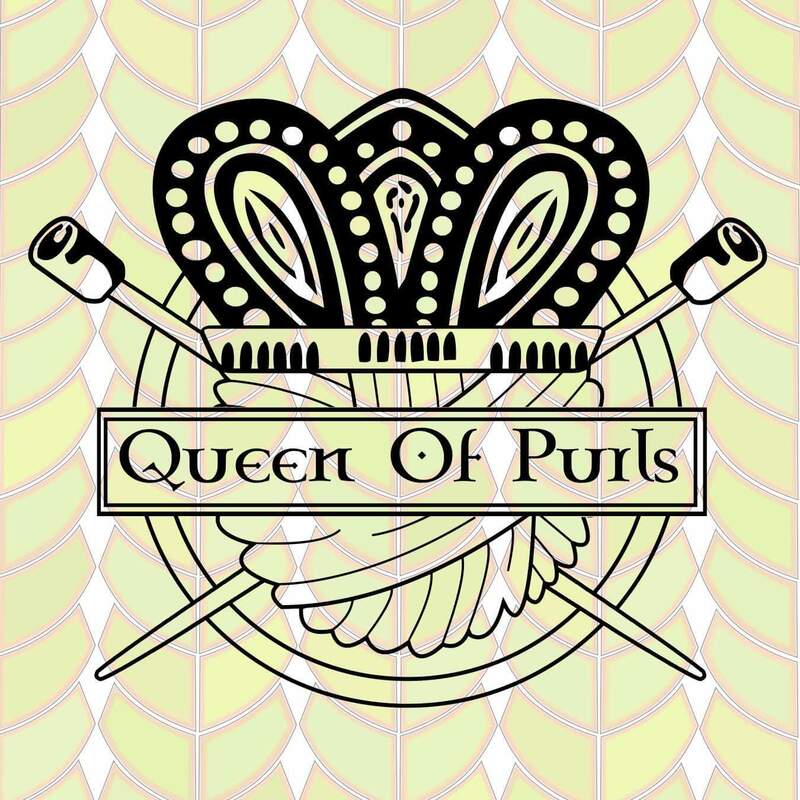 Queen regnant of The Queen of Purls in Glasgow, Scotland. 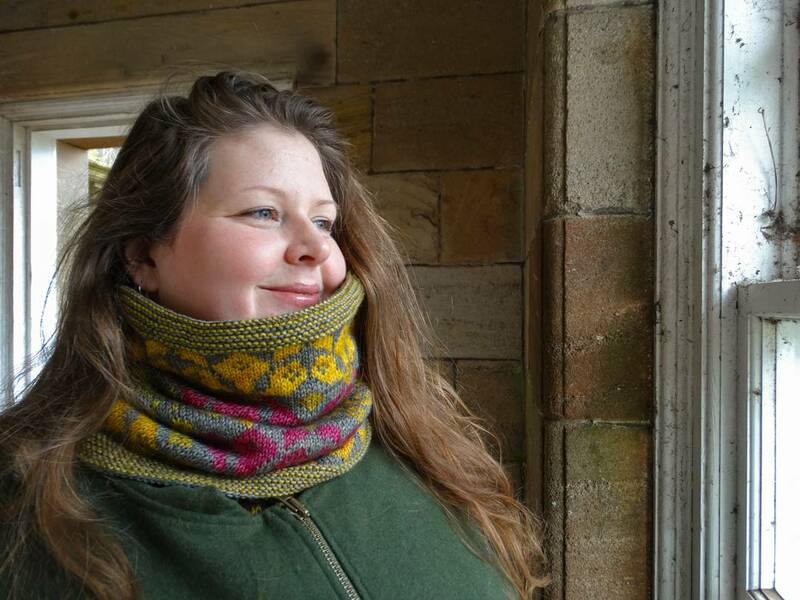 I sell beautiful, and mostly British, wool yarns and fibre for spinning and felting. I also hand dye a range of yarns for the shop which can be bought in store or online!